Learn how to recognize them. Then you can resist them. Grandiosity is a principal feature of a certain type of narcissism. (See: Two Main Varieties of Narcissists.) Narcissists of the grandiose variety don’t just think they’re great. Some just know they’re great. They truly believe in their special status and their power. And because they often feel omnipotent, they can act in ways that reflect their perceived invincibility. There’s a big difference between a really healthy dose of confidence and pathological grandiosity. And you can’t always gauge the difference by a person’s status, wealth, or accomplishments. Some grandiose narcissists have plenty of reason to boast. Others have virtually nothing to show for themselves. Narcissistic grandiosity is mostly a matter of exaggeration—especially exaggerated self-importance and capability. And, when such grandiosity goes unchecked, it can lead to much bigger problems. Continue reading. 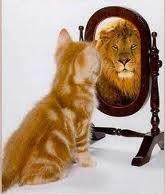 Narcissism is characterized by grandiosity, pride, egotism, and a lack of empathy. Machiavellianism is characterized by manipulation and exploitation of others, a cynical disregard for morality, and a focus on self-interest and deception. Psychopathy is characterized by enduring antisocial behavior, impulsivity, selfishness, callousness, and remorselessness. All three traits have been associated with a callous-manipulative interpersonal style. A factor analysis carried out at the Glasgow Caledonian University found that among the big five personality traits, low agreeableness is the strongest correlate of the dark triad. ith all the information available about narcissism and narcissistic personalities, chances are you’ve heard the term “malignant narcissism.” But exactly what the term means and why a certain kind of narcissism warrants such a special descriptor is not very clear to many. And while it’s hard to imagine any kind of narcissism that’s completely “benign,” it’s worth understanding why the particular brand of narcissism professionals call “malignant” is cause for grave concern whenever it’s present to any significant degree in someone’s personality structure. The term narcissism has been around for a long time and is derived from the mythical character Narcissus, who, as the ancient Greek story goes, was a strikingly handsome and gifted young man (and who obviously knew it!) who was not at all phased by the relentless amorous advances of a nymph but instead fell head over heels in love with his own reflection as he gazed upon it in a pool of water. Narcissus, it seemed, found all he’d ever dreamed of in perfect complement to himself in himself. Narcissism is, therefore, not the healthy love of self that leads to adaptive self-protection and care but rather the abnormal and unhealthily haughty perception of oneself as such an idol that one has no real need for anyone else. Classical psychological paradigms conceptualized narcissistic individuals as necessarily insecure individuals who unconsciously compensated for their underlying low self-esteem with their braggadocio. Today we know that although there are indeed some “neurotic” narcissists, there are also many more vain and self-centered folks who really believe in their superiority through and through. Such individuals are far more character-disordered than they are neurotic and their inflated views of themselves are not an anxious compensation but rather a sincere belief. And they can be a monumental challenge to deal with, work with, and live with. 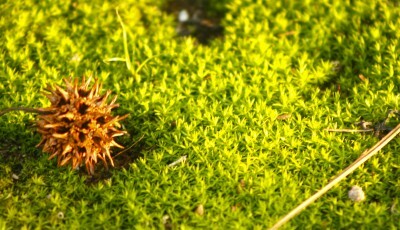 Narcissism is common during our early stages of growth. But most of us eventually grow to develop a healthier balance of perspective with respect to our regard for ourselves versus our regard for and need of others. When a person enters adulthood retaining the narcissistic tendencies they had as a child, there’s bound to be lots of trouble in their relationships. Narcissism becomes particularly “malignant” (i.e. 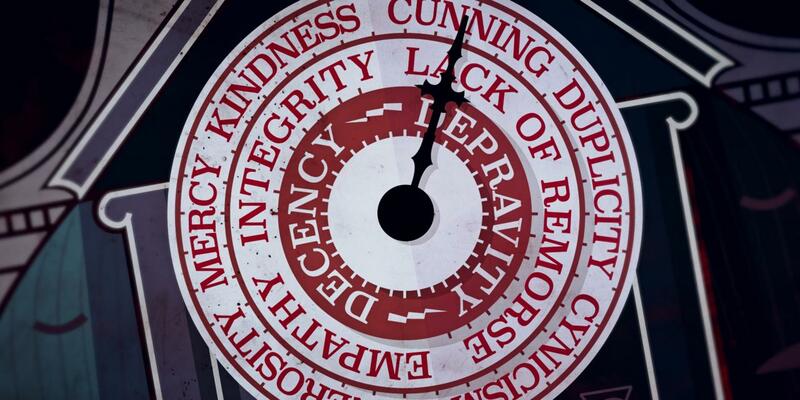 malevolent, dangerous, harmful, incurable) when it goes beyond mere vanity and excessive self-focus. Malignant narcissists not only see themselves as superior to others but believe in their superiority to the degree that they view others as relatively worthless, expendable, and justifiably exploitable. This type of narcissism is a defining characteristic of psychopathy/sociopathy and is rooted in an individual’s deficient capacity for empathy. It’s almost impossible for a person with such shallow feelings and such haughtiness to really care about others or to form a conscience with any of the qualities we typically associate with a humane attitude, which is why most researchers and thinkers on the topic of psychopathy think of psychopaths as individuals without a conscience altogether. I’ve posted several times before on the issues of narcissism and malignant narcissism (see, for example: Psychopathy and Sociopathy, and Malignant Narcissism: At the Core of Psychopathy). And of course, I explore the topics in all my books, In Sheep’s Clothing, Character Disturbance, and The Judas Syndrome. But in the upcoming brief series of articles, I’m going to examine narcissism from some new angles and in some unusual depth, using examples from case histories to illustrate not only how detrimental to one’s personality formation this trait can be but also how much damage it’s capable of inflicting in relationships when it reaches malignant proportions. 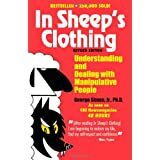 Dr Simon explains how manipulation tactics work. Research shows that authoritarians are far more likely to exhibit sloppy reasoning, highly compartmentalized beliefs, double standards, hypocrisy, self-blindness, a profound ethnocentrism, and—to top it all off—a ferocious dogmatism that makes it unlikely anyone could ever change their minds with evidence or logic. Authoritarian, sociopathic, and narcissistic personality traits have many similarities. A raging narcissist displays the emotional maturity of a young child with a temper tantrum. Why are some people abusive? Do you have a ruthless streak? Psychologists believe the “dark triad” of personality—Machiavellianism, narcissism and psychopathy—might help you succeed in life. To measure your own dark side, click on the link below and choose how much you agree or disagree with 9 simple statements—and we’ll tell you how dastardly you actually are. The questions for this quiz were inspired by questionnaires developed by Delroy Paulhus and Daniel Jones (Assessment, vol 21, p 28). Our quiz was designed solely for entertainment, and the results should not be considered a scientific measure of your personality. If you would like to learn more about Paulhus’s personality research and his serious explorations of the dark triad, read the BBC profile “The man who studies everyday evil”. BBC – Future – How dark is your personality? Even if toxic people came with a warning tattooed on their skin, they might still be difficult to avoid. We can always decide who we allow close to us but it’s not always that easy to cut out the toxics from other parts of our lives. They might be colleagues, bosses, in-laws, step-someones, family, co-parents … and the list goes on. We live our lives in groups and unless we’re willing to go it alone – work alone, live alone, be alone (which is sometimes tempting, but comes with its own costs) – we’re going to cross paths with those we would rather cross out. Word Salad, also often referred to as Narc Speak, is a nonsensical mix of words, phrases, or conversations and is traditionally (and clinically) associated with a person who has Schizophrenia, Dementia, Logorrhea (a communication disorder of the brain), Schizophasia, Receptive Aphasia, or brain injuries. In the context of Narc Speak, the word salad is a combination of intentional manipulative conversational techniques that are designed to frustrate, confuse, and erode the sanity of the victim by getting them to question their perceptions of events, as well as their own judgment in general. Narc Speak most commonly happens when the victim confronts the Narcissist with their behavior, although if the Narcissist is using these techniques to gaslight*, word salad can happen at any time. Denying their own bad behavior, and instead, focusing on the victim’s. *Gaslighting is a form of mental abuse in which information is twisted, spun, or selectively omitted to favor the abuser, or false information is presented with the intent of making victims doubt their own memory, perception, and sanity. The Narcissism Test—What’s Your Score? Narcissism is hot. Which should make narcissists very happy. But it’s also widely—and wildly—misunderstood, due in large part to widespread caricatures of narcissists, who are invariably depicted as vain, primping braggarts. The problem is that many narcissists, particularly the more introverted ones, who pride themselves not on looks, but on being sensitive and misunderstood, couldn’t give a fig about fame or money. You might not even realize you’ve met one. And people end up falling unhappily in love with quieter narcissists, confused by their fate, because their distress stems from a brand of unhealthy narcissism they never knew existed. To date, in fact, there are three kinds of narcissism, which I describe in Rethinking Narcissism: The Bad—And Surprising Good—About Feeling Special. We may start finding more. Then there’s the problem of that pesky qualifier, unhealthy. Many would object, saying that narcissism is inherently unhealthy. And certainly the most popular narcissism assessment to date, the Narcissistic Personality Inventory (NPI), assumes that all narcissism is bad; each and every point you score on the test inches you closer to being branded a “narcissist.” The problem is even the NPI picks up healthy components of narcissism; there’s hard evidence that one piece of the inventory, which captures extroverted leaders more than disagreeable blowhards, is associated with being a happy, healthy, if somewhat more ambitious human being. So to summarize: three kinds of narcissism; healthy and unhealthy narcissism; and a bunch of measures that capture arrogance and grandiosity of various kinds—one of which accidentally captures healthy narcissism. The Narcissism Test—What’s Your Score? | Dr. Craig Malkin. Real empaths feel too much. Real narcissists don’t seem to feel anything, or at least not in regard to others’ feelings. Showing your vulnerable side to a narcissist in an attempt to explain how his or her behavior might be hurtful will just invite more abuse. Whereas the narcissist doesn’t connect well or much with others, the empath connects too much. The empath literally feels what someone else feels, whether it’s strong emotion or physical pain. 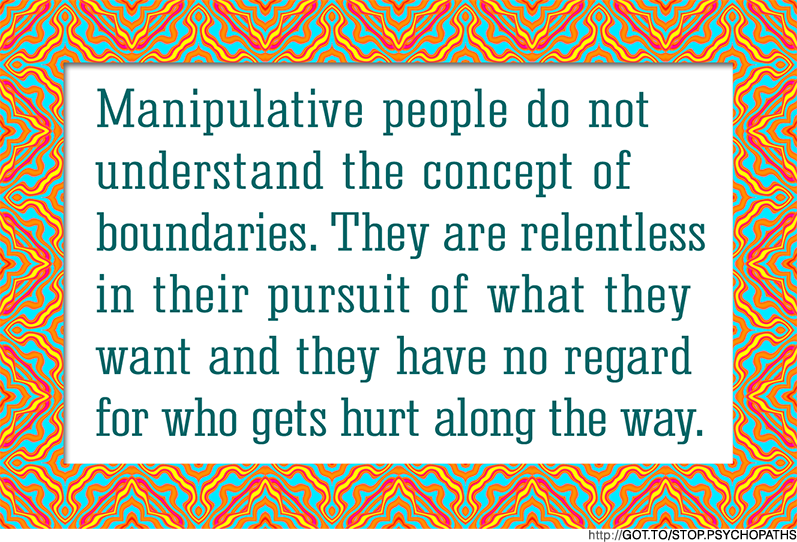 Continue reading The Relationship between Empaths and Narcissists. 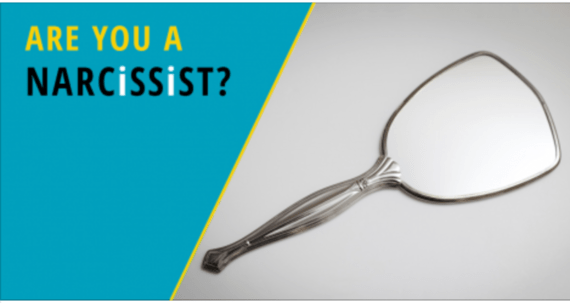 To really get a sense for how the narcissist perceives you, you will need to picture a tool. Let’s say a hammer. The hammer has no will of its own. The hammer’s value is in how it serves you. When you pick up the hammer it is like an extension of your hand. We are able to use it without regard for how it must feel when we whack a nail with it. Of course, because it has no feelings. We don’t have to think about the hammer, we simply use it to our own ends and then set it down and walk away when it has performed the function we wanted it for. You are that hammer to the narcissist. All of us are merely tools made for their use. Extensions of themselves. We are like a table or chair or bookcase or toilet paper. The narcissist will become enraged if such inanimate tools decide to sprout a mind of their own and not perform and conform perfectly to their will. It is perceived as an attack! The default setting in the mind of the narcissist toward the rest of humanity is that we are not worth anything except as they imbue value in us. Then we are worth something, but only as much as the narcissist decides. We can be completely devalued in a moment and thrown out with the rest of the garbage. When deprived of narcissistic supply, narcissists experience symptoms similar to the withdrawal symptoms of a drug addict; becoming delusional, agitated, helpless, and emotionally unhinged. 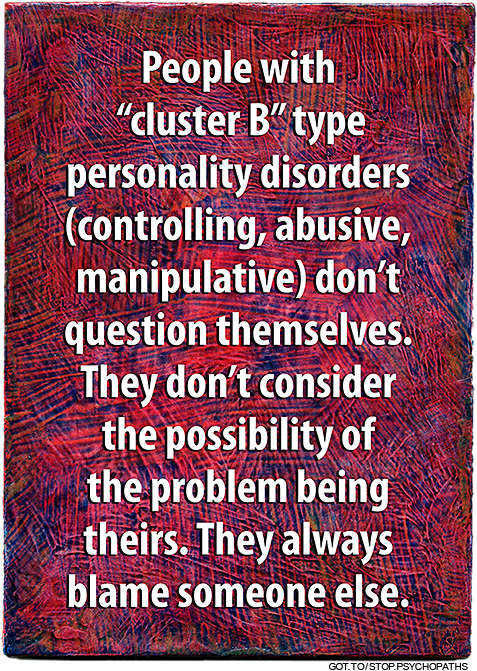 They disintegrate and crumble, and may even experience a psychotic episode. They engage in “magical thinking;” believing that they are omniscient, omnipotent, and that they cannot fail. This makes them fearless and relentless in their pursuit of revenge. 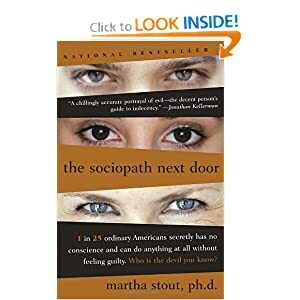 Sociopathic abuse can be most insidious. The abuser takes precautions so that there are no witnesses or hard evidence. He’ll tell others that he is being victimized and that the real victim’s reactions to his abuse are unprovoked and malicious or “irrational.” Destroying his target while attracting the attention he craves is a game to the sociopath; one he enjoys and plays with confidence. A “normal” person is easy prey to a skilled and experienced manipulator lacking a moral conscience. The seasoned abuser is also highly selective. He will target people who are self-conscious and reluctant to draw attention to themselves. Like predators in the animal world who concentrate their efforts on prey that is separate from the herd, he is likely to choose someone who is a loner or with weak social connections; someone who is clearly vulnerable. Heterosexual women bear the brunt of narcissistic heterosexual men’s hostility, according to a 2010 study. Narcissists’ lack of empathy, feelings of entitlement, and perceptions of being deprived of ‘deserved’ admiration and gratification can make them prone to aggression and vengeance. The results from this study reveal that straight men’s narcissism is linked to an adversarial and angry stance toward straight women more than toward other groups. Although narcissists may want to maintain feelings of superiority and power over all people, narcissistic heterosexual men are particularly invested in subordinating heterosexual women because they are “gatekeepers in men’s quest for sexual pleasure, patriarchal power and status,” the study authors explain. Another conclusion from the study is that male narcissists believe that heterosexual relationships should be patriarchal rather than egalitarian. Covert narcissists are skilled at appearing “normal”. They choose a victim they feel they can dominate or manipulate, and they choose opportunities to abuse their victim when there are no witnesses or in a passive-aggressive, underhanded manner so that their secret mean streak isn’t exposed to others. Motivated by self-preservation and self gain, they lack fail-safes, such as empathy or a moral conscience, against selfish behavior that is harmful to others. Denial is a characteristic of the disorder. They can be highly critical of other people’s behavior, but they always feel righteous about their own. is a control freak. He finds pleasure in causing pain to others and thrives on the sense of power it brings. If not also physically abusive, he is an emotional bully; manipulating, overpowering, and tormenting his victims. Children, having no escape, suffer lifelong consequences at the hands of a narcissistic parent. 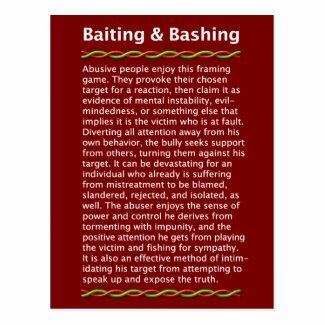 A narcissist will quickly devalue and discard his target, claiming he is the victim. His victims are now put in a defensive role by his lies and character assassination. By involving others he is enlarging his circle of those who give him attention. Any attention you may have given him is now replaced and multiplied by other people he manages to fool. A win/win scenario for a narcissist. He will increase his attempts to provoke his victim into some reaction—the more emotional the better to make her look crazy and himself sane. Do NOT take his bait. It is his trap and setup. Provoking you into a reaction is his goal. between the psychopathic abusers that they describe! • Warning others: a moral obligation or crossing the line? People affected with narcissism or psychopathy have a false belief in their own superiority and a sense of entitlement. An arrogant manner can be an indication of these tendencies. See no evil: Why is there so little psychopathy awareness? Now available as a postcard! Why didn’t she leave or speak up sooner? We are NOT all the same. Why would anyone want to control you? Happy Valentine’s Day! Be careful. Knowledge is the best guard against manipulation. Does Maslow’s hierarchy apply to psychopaths? Can psychopaths tell who’s another psychopath? To name or not to name your abuser? Why Are Toxic People Cruel?